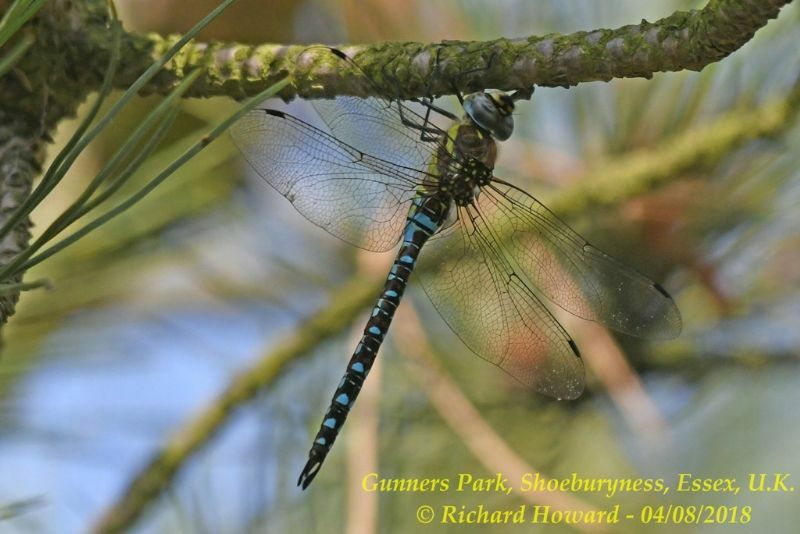 Migrant Hawker at Belfairs Great Wood. 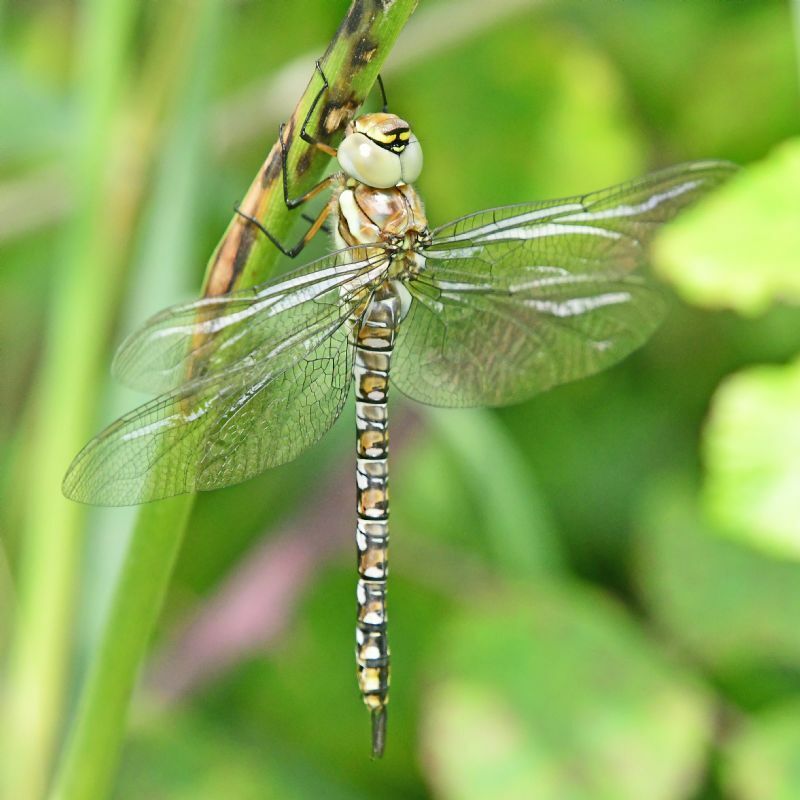 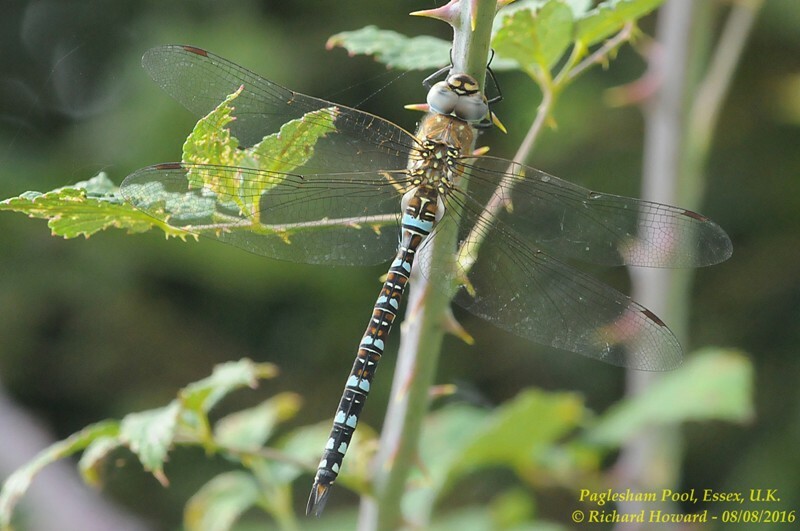 Migrant Hawker at Paglesham Pool. 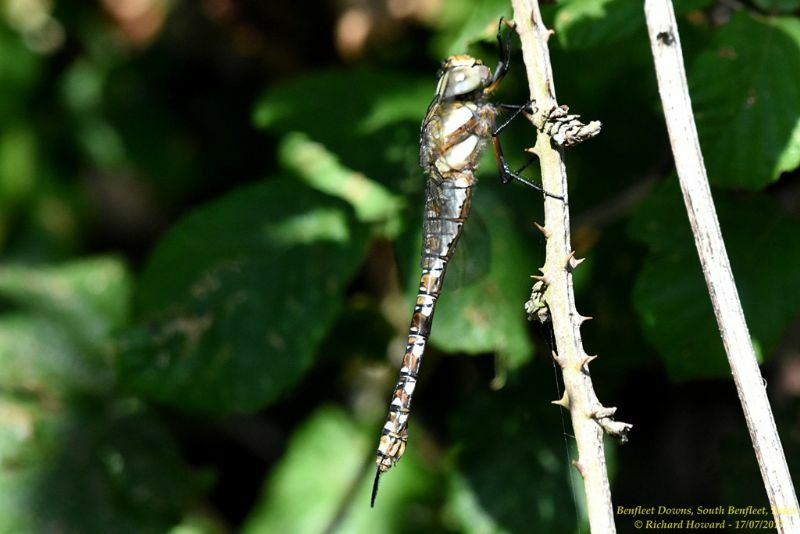 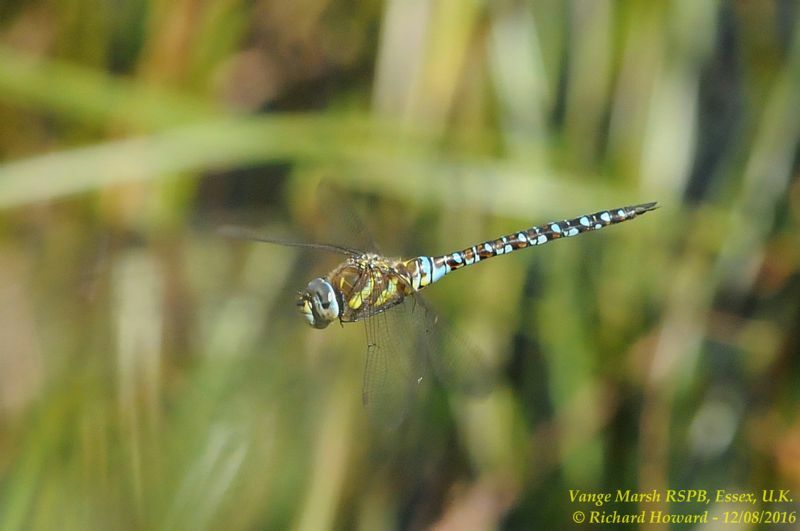 Migrant Hawker at Vange Marsh (RSPB). 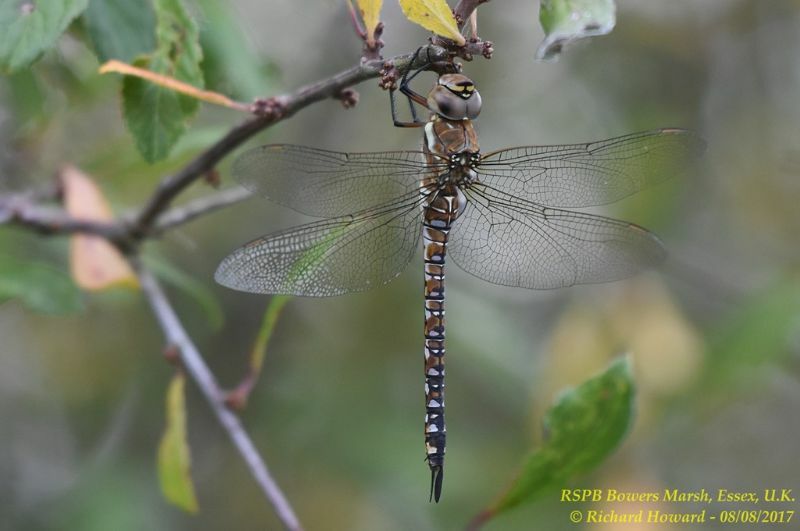 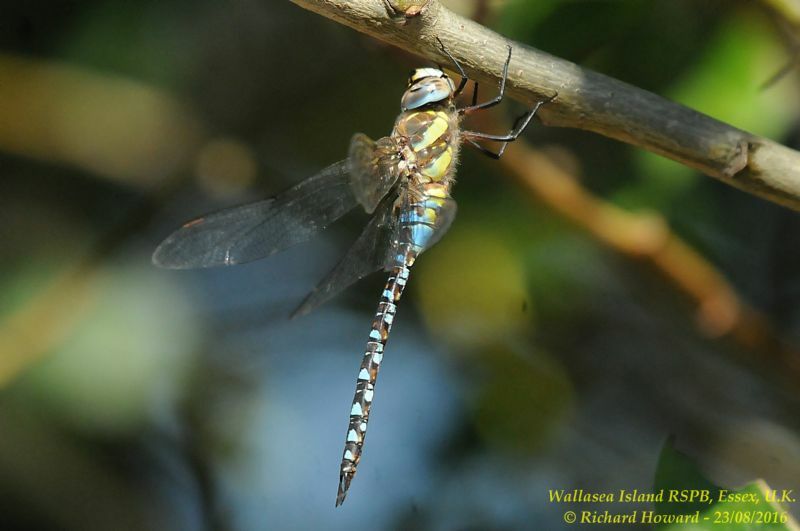 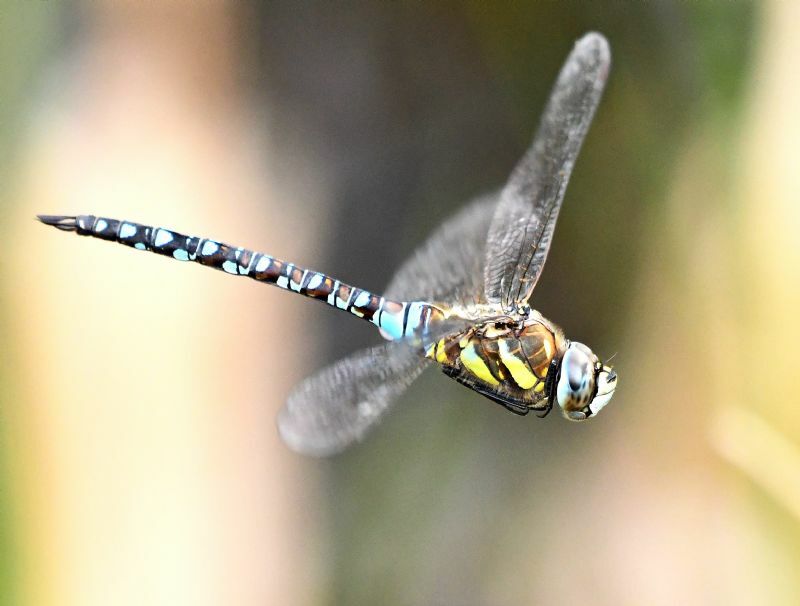 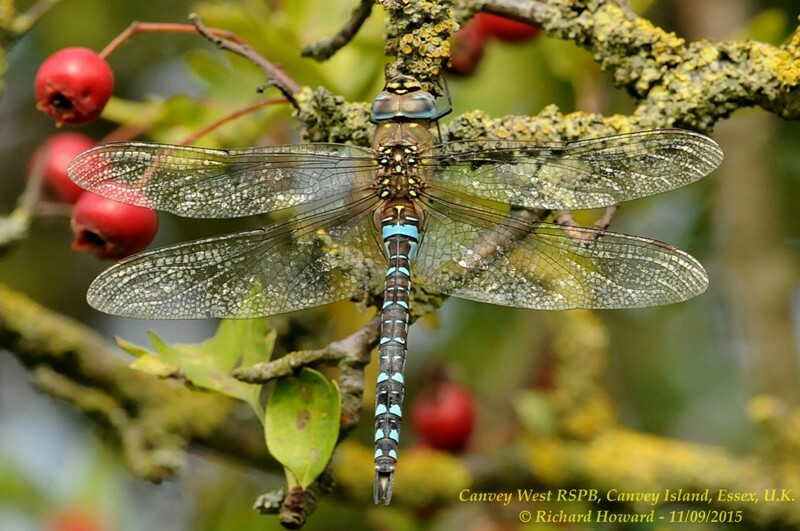 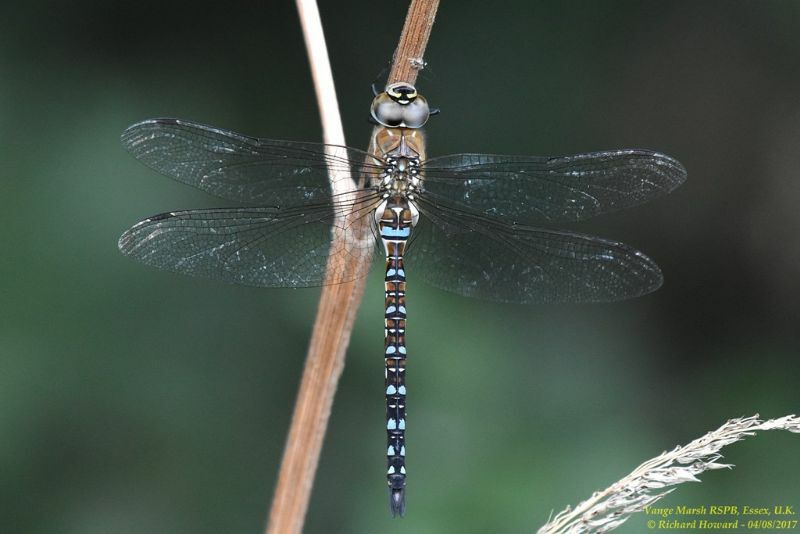 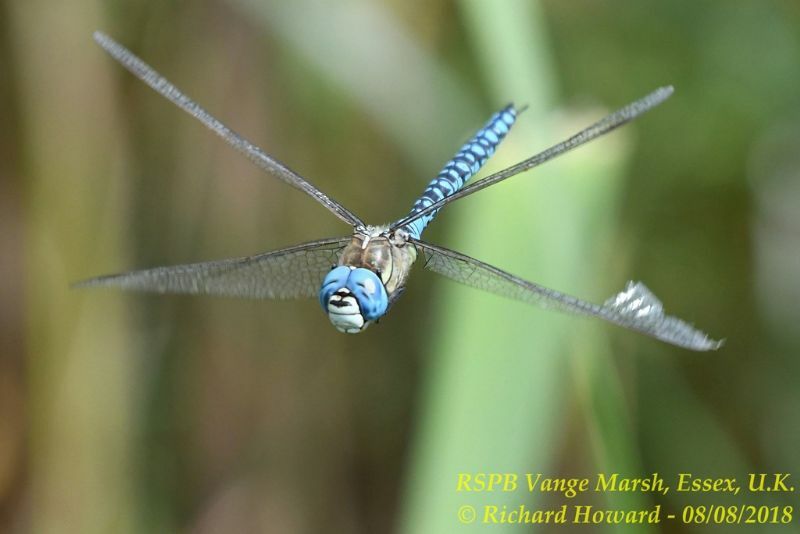 Migrant Hawker at Wallasea Island (RSPB). 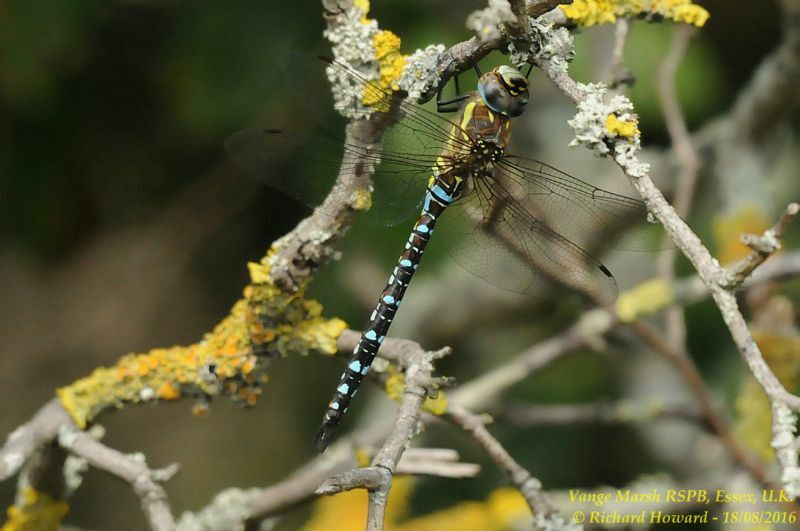 Migrant Hawker at Benfleet Downs. 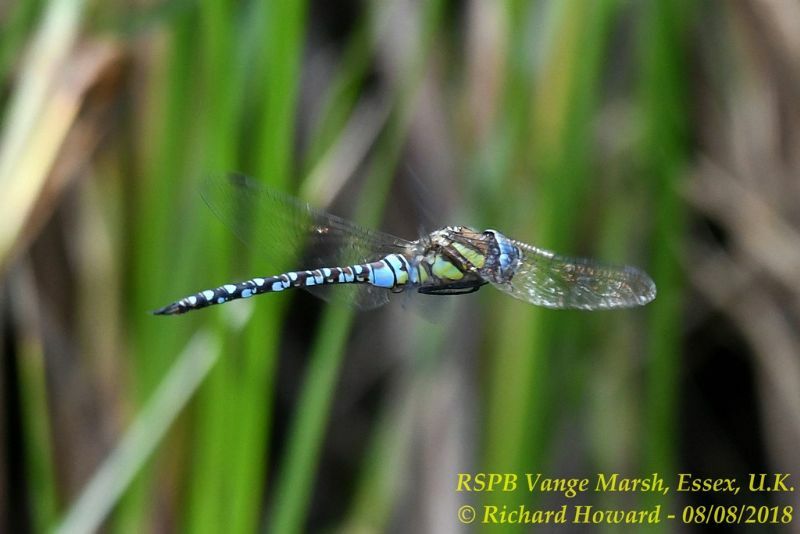 Migrant Hawker at Bowers Marsh (RSPB). 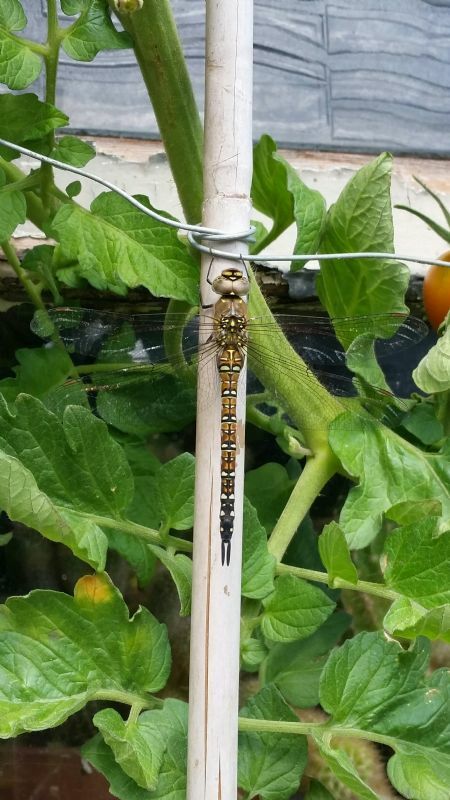 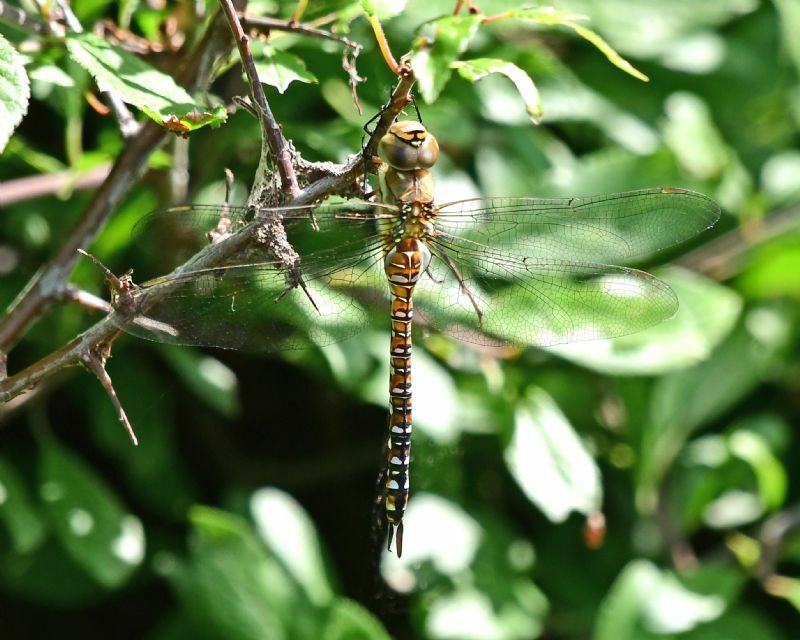 Migrant Hawker at Highlands Boulevard, Leigh. 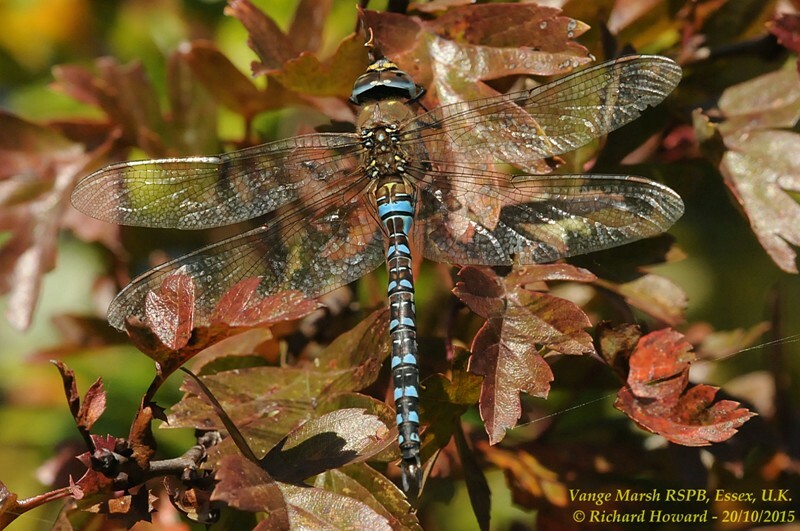 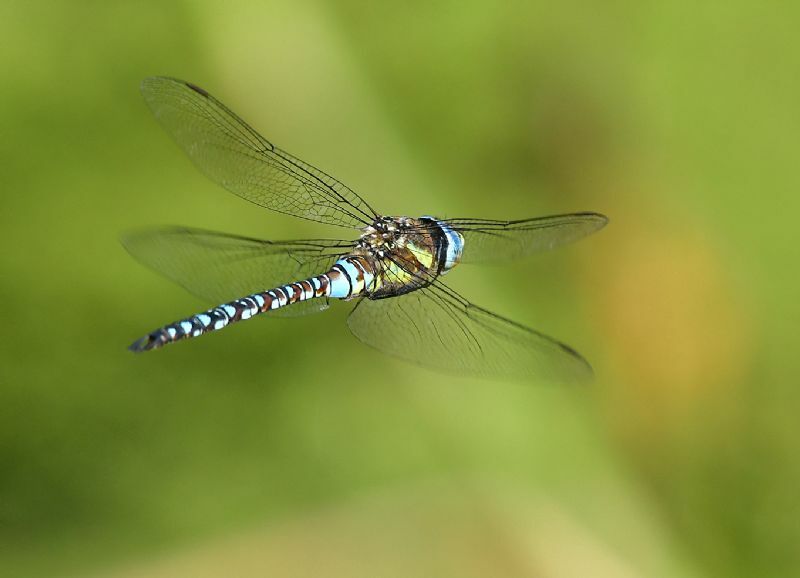 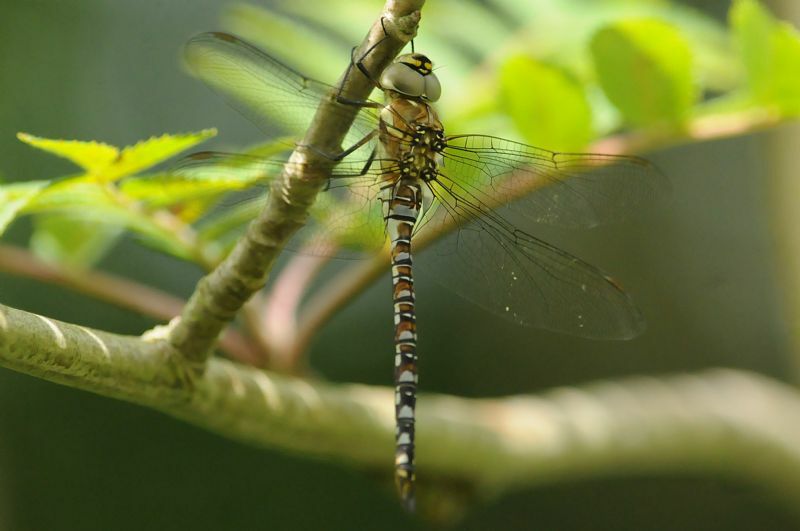 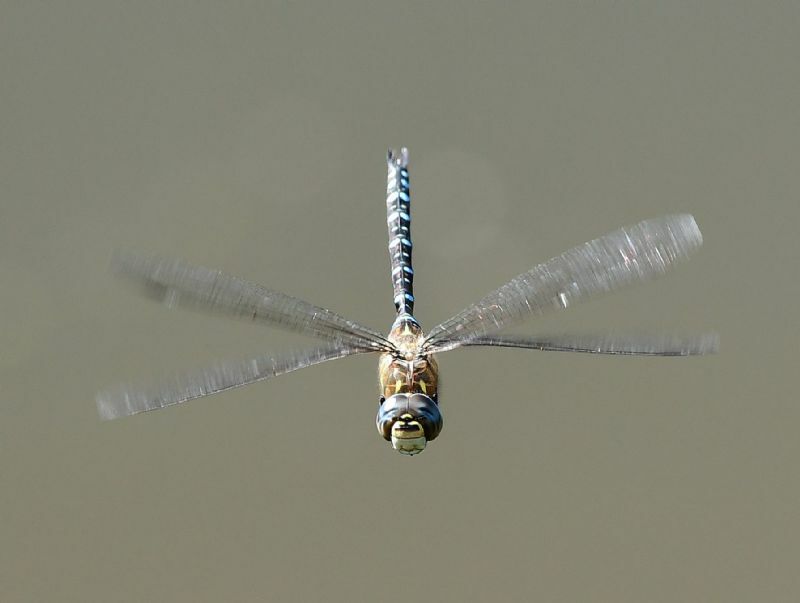 Migrant Hawker at Gunners Park.